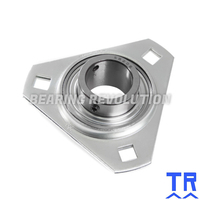 SLFT 1 A, 'Premium' Triangular Flange Unit with a 1 inch bore. 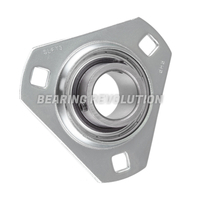 SLFT 1 EC, 'Premium' Triangular Flange Unit with a 1 inch bore. 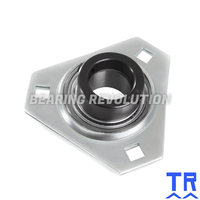 SLFT 1, 'Premium' Triangular Flange Unit with a 1 inch bore. 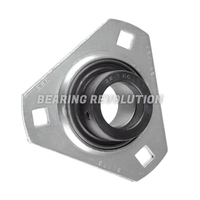 SLFT 1.1/4 EC, 'Premium' Triangular Flange Unit with a 1.1/4 inch bore. SLFT 25 A, 'Premium' Triangular Flange Unit with a 25mm bore. SLFT 25 EC, 'Premium' Triangular Flange Unit with a 25mm bore. SLFT 25, 'Premium' Triangular Flange Unit with a 25mm bore.